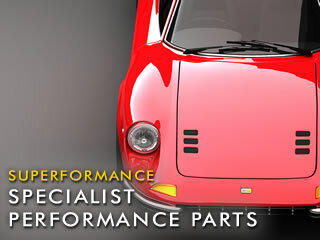 This year marks the passing of 36 years of trading for Superformance. 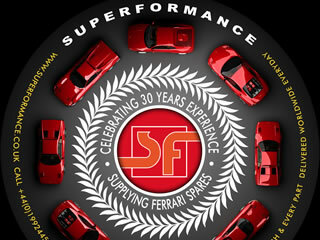 Although we began as a small business covering a small range of V6 & V8 Ferrari and Fiat Dinos, Superformance is now one of the world's leading suppliers of Ferrari parts, covering an ever-increasing variety of V6, V8, V12 and Flat-12 models. Thank you for sharing this journey with us. 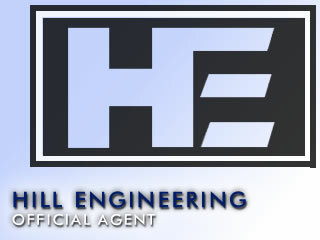 Superformance is pleased to announce a new partnership with Hill Engineering, which sees us become their official agent for the UK & European distribution of their quality parts. 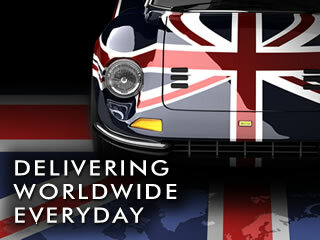 Superformance have manufactured outstanding quality bushes that use high grade rubber to maximize absorption. This rubber is bonded to the non-rotating parts of the bushes, replacing the original pressed method that was used. 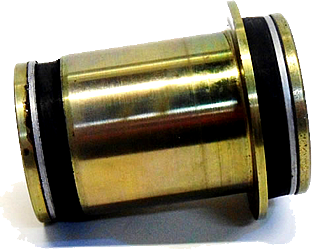 The centre pins are ground on a centreless grinder to obtain a precise fit. You will find these listed under the 'Suspension' category; just select your vehicle above to find out more. At Superformance, you will find some of the top OE and OE-standard brand names for your vehicle, often including uprated parts such as NGK iridium spark plugs or our Brembo performance brake kits. 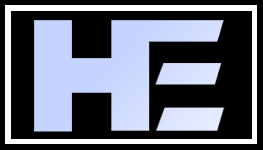 Look out for the brand name listed in the part description. 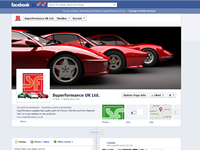 Keep up to date with the latest products and news from the world of Superformance on our newly launched Facebook page. 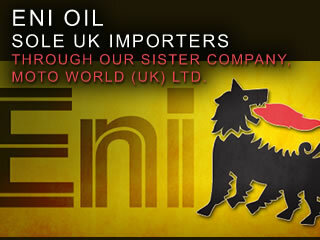 Be among the first to simply click on the link in the top right hand corner of this page and 'Like' us.